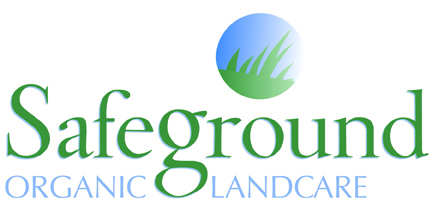 The Annual Gathering was a success on December 11th in Southbury, CT. 175 people gathered to hear current topics in organic land care and to share their experiences with each other from the 2013 landscaping season. An organic lunch was served with vegetables from New England farms and exhibitors shared information on organic fertilizers, power equipment, nursery stock and more. 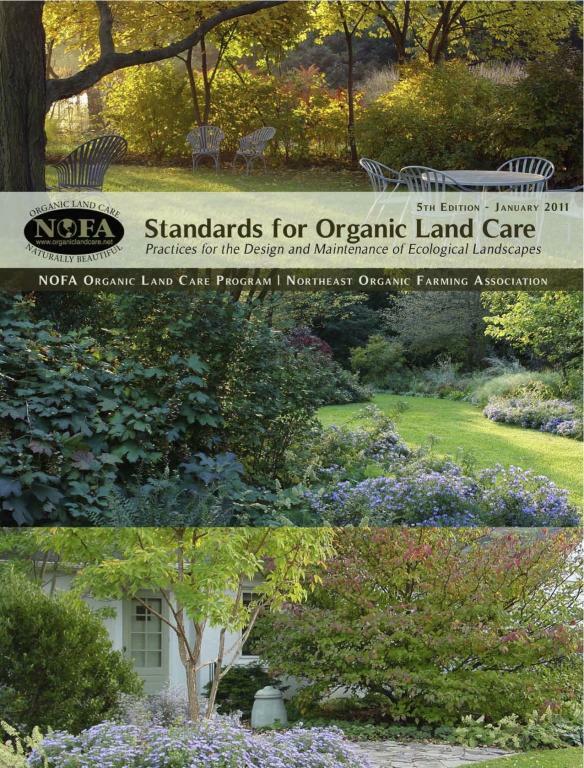 PORTSMOUTH, VA - Reducing lawn fertilizers is one of seven specific things homeowners agree to do when they become a "River Star Home" through The Elizabeth River Project, and it's one that's close to the heart of NOFA Accredited Organic Land Care Professional (AOLCP) Terri Foss. "I live on the river and have always been environmentally aware," said Foss, who works hands-on with riverside dwelling homeowners, taking soil tests and educating them about choosing organic lawn care practices through the River Star Homes Program. 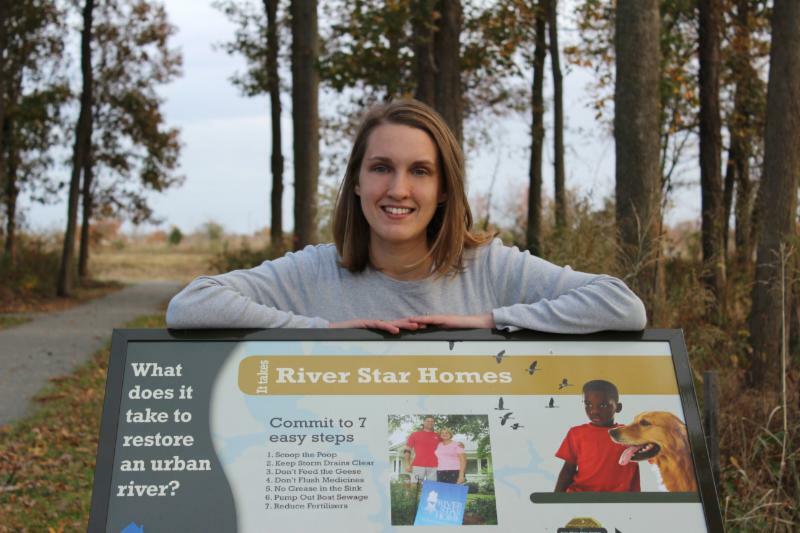 "I feel like I'm doing my part to contribute to the bigger picture of a cleaner, healthier river, that I live and work on. We're having a lot of success and that makes me feel good," said the former director of gardens and grounds for the Hermitage Foundation Museum in Norfolk, Va., an 11-acre site surrounded by the Lafayette River - a branch of the Elizabeth River. Click here for other credit opportunities. How do you participate? Click here. Where do I pick up my order? At High Hill Orchard in Meriden and other sites throughout MA and RI. Make your 2014 season the most profitable and successful ever! A $99 special through January for a professional custom design & analysis survey to your existing customers to keep them happier and understand their needs. Also, we'll help make your e-marketing and social media more effective. 2. We (or the client) can decide what plants are desired and alter the soil and site to make them suitable for the desired plants. The first choice is the more desirable because it minimizes our effects on the environment, and thus the potential for harm from our interventions. In either case, we must avoid practices that impair soil health and the health, diversity, and functioning of soil organisms. 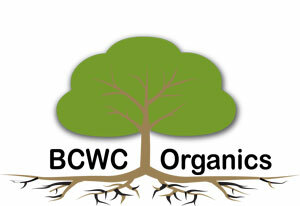 Organic land care follows a holistic approach to plant health, nourishing soil life instead of feeding plants directly. This is accomplished by increasing organic matter in the soil, balancing nutrients and pH, and increasing soil life through the judicious use of biologically active materials such as compost and compost tea. To reduce our ecological footprint, we emphasize the cycling of nutrients on site, supplemented as needed by local, renewable, sustainably harvested materials, and limit our use of materials that are mined or transported from far away to those that are necessary and not obtainable in any other way. Soil tests are essential to gain specific information about the soil, and must be performed before any soil alterations can usefully be made. We must minimize or eliminate any risk of contamination of soil or water with toxic substances or excessive nutrients, whether they are added directly, as with fertilizers, or simply allowed to come into contact with the soil. We utilize natural remediation methods, where possible, to cleanse the soil of contaminants.